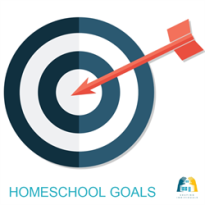 Looking for a homeschooling guide to help you step by step? 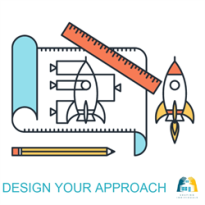 Design Your Homeschool is a huge site and it keeps on growing so I have written this page to help you understand exactly how it works and how you can best benefit from the pages within. 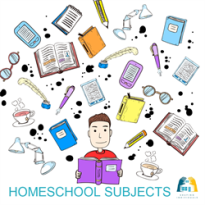 It is written as a homeschooling guide not only for those who are new to homeschooling and wondering how to begin, but also for those who just want to take some time to re-evaluate what they are doing. I am so glad you are here and interested in designing your own unique homeschooling style and approach. It is so important to Know WHY you do WHAT you do! and the homeschooling guide you have before you will help you do exactly that. The Steps - Think of yourself as a mountaineer! Each step is like the top of an iceberg. 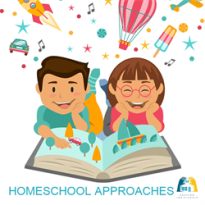 As you work through the steps in this homeschooling guide, you will find yourself spending a great deal of time exploring what is beneath it. 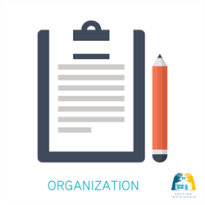 This information will allow you to make the decisions you need to make. When you have finished exploring, you will be able to move on to the next step- the next iceberg, with more relevant information. Then, you will consider your own family, needs, and decide what course of study you would like to teach. 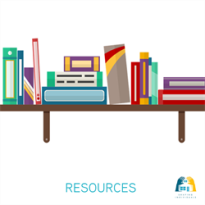 When you get to the Subjects, you will find sub pages on each subject area explaining different ways to teach the subject and great resources and ideas. 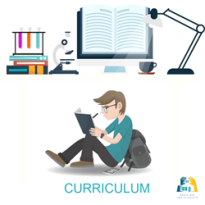 When you arrive at the Approaches, you will find that there are numerous ways to homeschool and through the pages, you will discover practical ideas as to how you develop it for yourself and to suit your family. Lastly, you will find ways to be supported and join a group or find an online community. When you have proceeded through these steps, you will have a greater understanding of who you are and where you are going. However, you may decide that you want to jump around. Feel free to skip around and follow your interests and at anytime that you want to resume the step by step approach, just look at the top navigation bar and start the next section. Or return here to The Homeschooling Guide to get back to base. 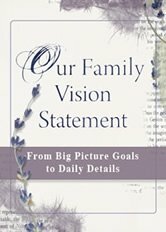 Create your own "Family Vision Statement"
Although it may seem overwhelming at this point, I encourage you to proceed and gain a big picture overview of what you are doing. Knowing the Big Picture will relieve the burden of looking at a huge field of knowledge and wondering how you will pass this on to your children. When you are teaching a child in kindergarten you do not need to worry how they (or you) will manage Algebra. Knowing the Big Picture will help you to see their learning in proper perspective. So although you may view this whole process as very challenging and time-consuming, I believe you will be rewarded for your hard efforts. You will have direction and purpose and goals in mind. More details on How to Start Homeschooling here. Whether you have homeschooled for one week, a year or a life-time, there are times when you will question if you are still on the right track. 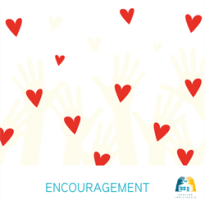 The Keep on Track E-zine will provide you with practical advice and food for thought and encouragement to keep striving to your homeschooling goals.